Different types of tires can perform better depending on conditions - so it’s important to understand how they work! Winter tires are designed for increased traction on snow- and ice-covered roads. Consider installing winter tires if frequent driving on ice- or snow-covered roads is expected. 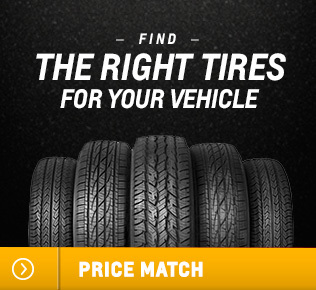 Speak to one of our knowledgeable Service Advisors today regarding winter tire availability and proper tire selection. With winter tires, there may be decreased dry-road traction, increased road noise, and shorter tread life. After changing to winter tires, watch for changes in the vehicle’s handling and braking. 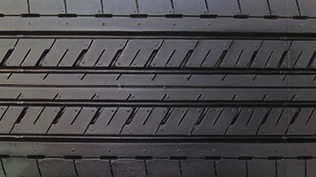 Use tires of the same brand and tread type on all four wheel positions. Use only radial ply tires of the same size, load range, and speed rating as the original equipment tires. 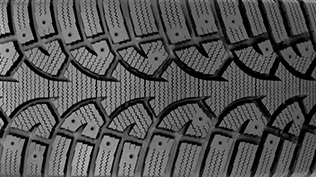 Winter tires with the same speed rating as the Original Equipment tires may not be available for H, V, W, Y, X, Z, and R speed-rated tires. If winter tires with a lower speed rating are chosen, never exceed the tires’ maximum speed capability. 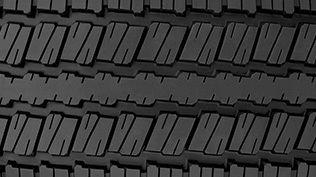 All-terrain tires provide good performance on most road surfaces, in most weather conditions, and for off-road driving. 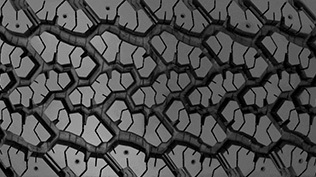 The tread pattern on these tires may wear more quickly than others. Consider rotating these tires more frequently than the recommended 12,000 kilometres if you notice irregular wear. Performance tires are designed for enhanced handling under demanding circumstances and generally have high-speed ratings with a low aspect ratio for improved control. These tires are not built for winter conditions. Summer tires have a special tread and compound that are optimized for maximum dry- and wet-road performance. 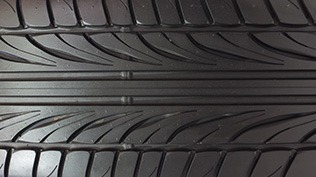 This special tread and compound will decrease performance in cold climates and are not designed for use on ice or snow. It is recommended that you do not use summer-only tires when the temperature drops below 7 degrees Celsius. Note: Do not use summer-only tires in winter conditions, as it would adversely affect vehicle safety, performance, and durability. Use only OEM approved tire and wheel combinations. Unapproved combinations may change the vehicle’s performance characteristics. For more important tire and wheel information, speak to one of our knowledgeable Service Advisors for further details. Run-flat tires can be driven short distances at a moderate speed on with no air pressure. There is no need to immediately stop to change the tire. For your safety, we do encourage you to pull over as soon as possible at a safe location and contact Roadside Assistance. Driving on the tire may not be possible if there is permanent damage or if you have suffered a blow-out (the tire has separated from the wheel). To prevent permanent damage, keep speeds below 80 km/h. When in doubt, the safest thing to do is safely pull over and call for help.